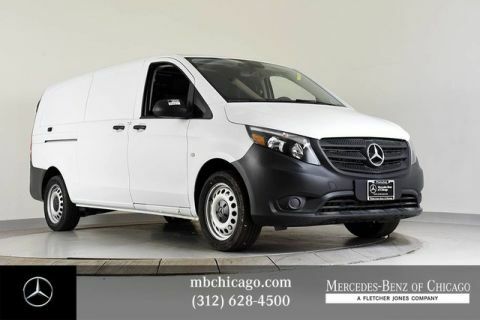 Compared to the Ford Transit, the Metris is also more fuel-efficient and boats a 7-speed automatic transmission. 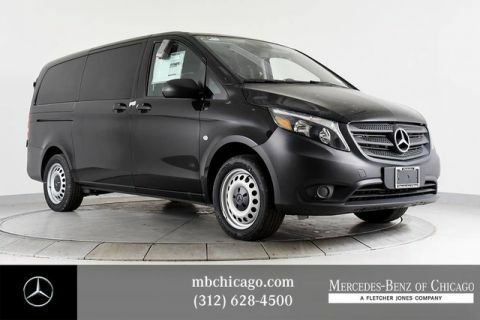 Schedule a test drive near Evanston and Oak Park to take the Metris for a spin! 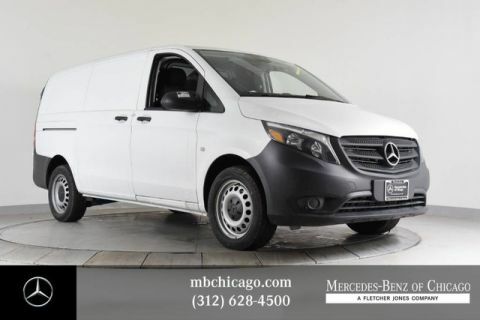 Unlike many in its class, the new Mercedes-Benz Metris includes a 15,000-mile service interval, meaning you’ll spend less on maintenance. This also means less downtime for your business. For greater savings on gas expenses, add optional ECO-START®/Stop. This system shuts off the engine during idling. Lift your foot off the brake pedal and the engine restarts automatically. 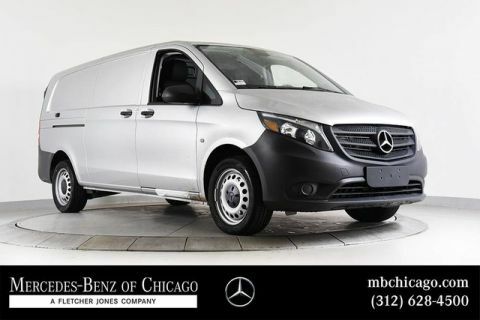 Ready to grow your business with the new Mercedes-Benz Metris? Apply for financing online!